Okinawa's Culture Not Well-Known To Outsiders, CNN. 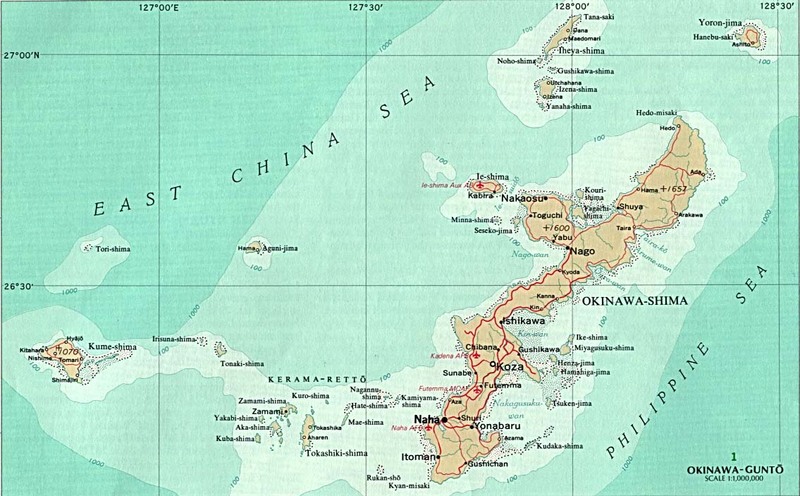 Contemporary Okinawa Politics, Economy And Society. 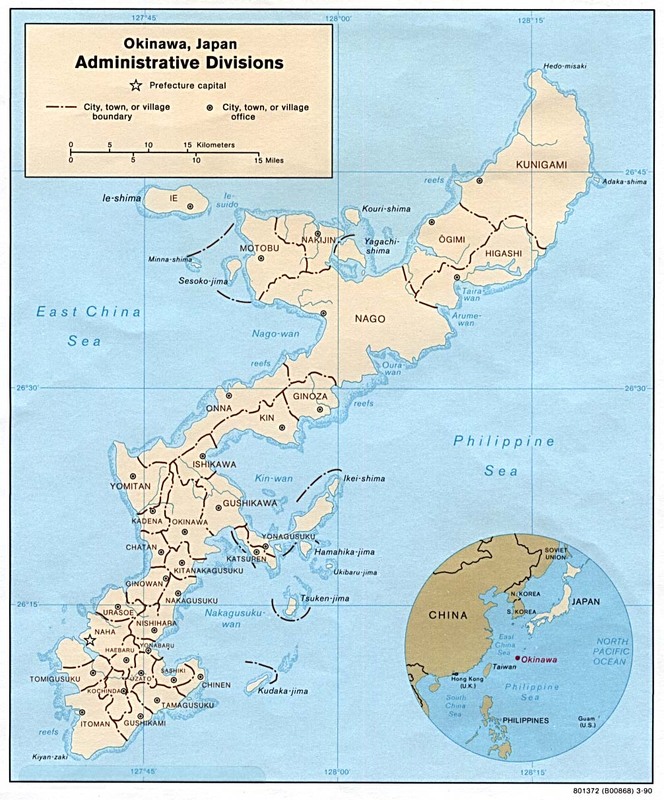 World War II in the Pacific: K-12 TLC Guide. Okinawa: The American Years, 1945-1972, Texas A&M University-Commerce.